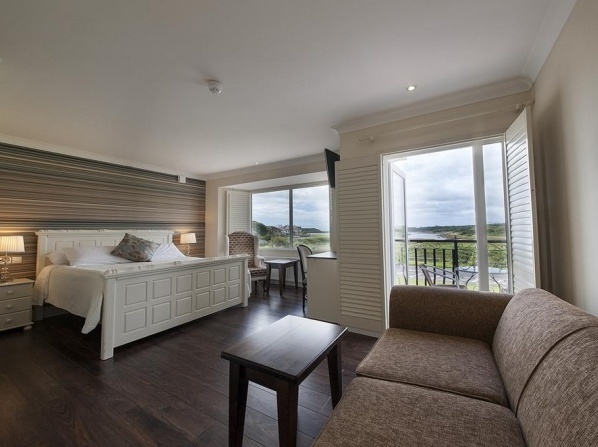 Glenlo Abbey, Galway’s 5 star luxury hotel, is the perfect resort for Galway weddings, incentives, meetings and midweek or weekend hotel breaks in Galway, Ireland. 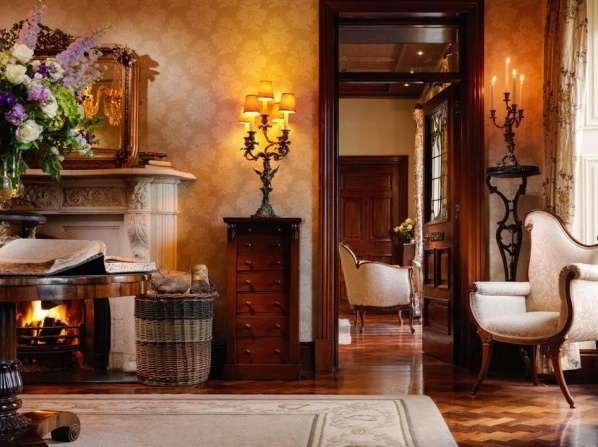 Set on a 138 acre estate, this 5 star manor has been open to guests since 1740. Each bedroom is designed with comfort in mind and offers dramatic views of the parkland. An absolutely charming and majestic manor, which will enchant every newlywed couple with its grandeur. Indulge in luxurious accommodation, champagne, romantic dinners and spectacular views and spend the most uniquely romantic honeymoon. Positioned on the outskirts of Shifnal’s town, this 17th century hotel presents itself as a stylish and luxury building that combines contemporary amenities with traditional features. 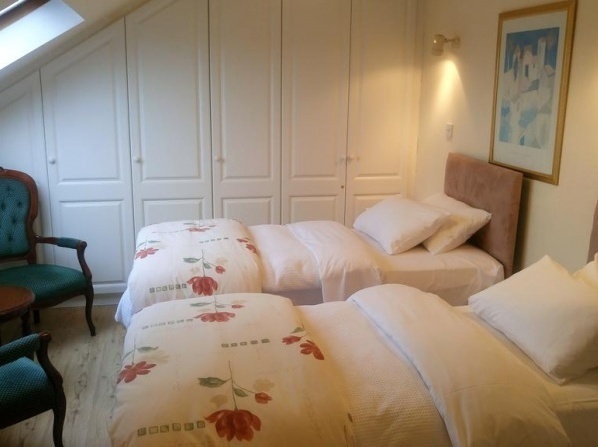 It is positioned in an area of amazing natural beauty in West Sussex with wonderful views of the South Downs National Park. The hotel has a wonderfully peaceful home-from-home ambiance and welcomes families to stay at it. 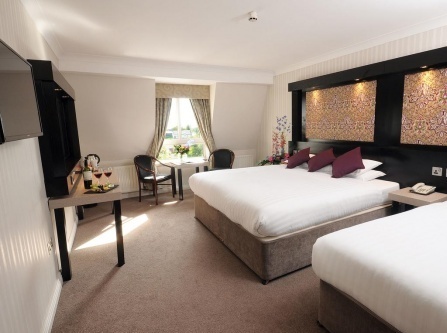 Jurys Inn features 130 elegant rooms, all perfectly designed to provide its guests ultimate comfort away from home. 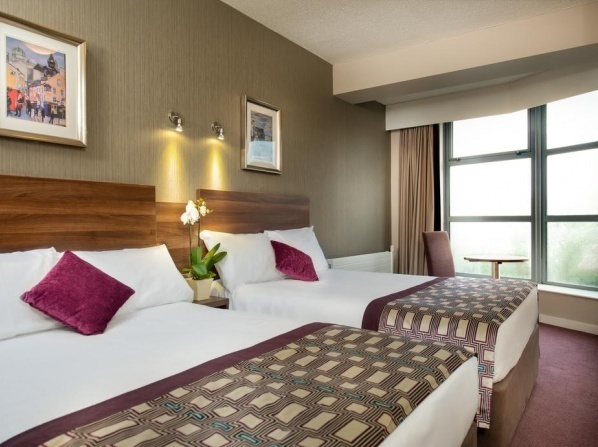 Set on the busy hub of Quay Street, Jurys Inn Galway is perfectly located in the heart of the historic city center. 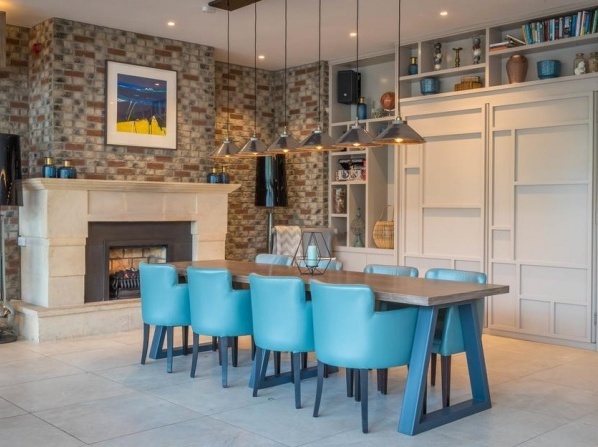 For people who would like to immerse themselves in Galway’s cultural hub, the nearby Shop Street is bursting with nightlife, shops and restaurants. 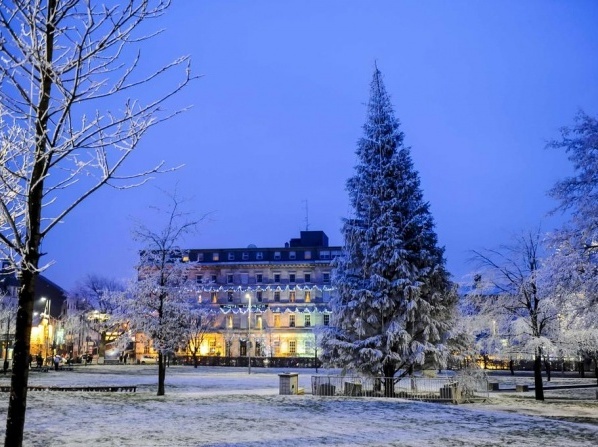 With amazing views and 272 well-appointed rooms, the Radisson Blu Hotel & Spa is an ideal urban retreat. 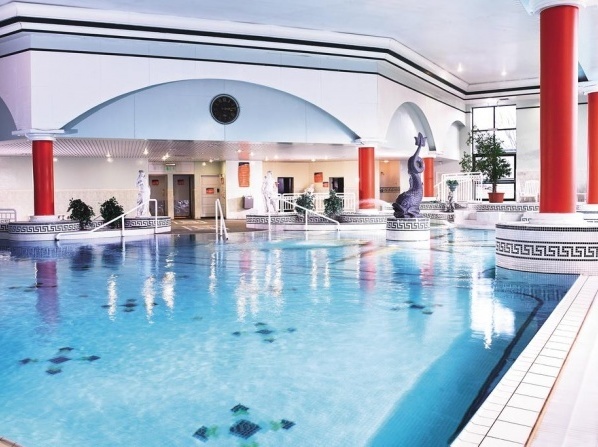 The spa center features a gym,a swimming pool and a sauna; it offers unique spa treatments, including Ole Henriksen and Elemis. Wander along Galway's narrow streets and discover the lively bars and charming cafés that characterize this West Ireland city. 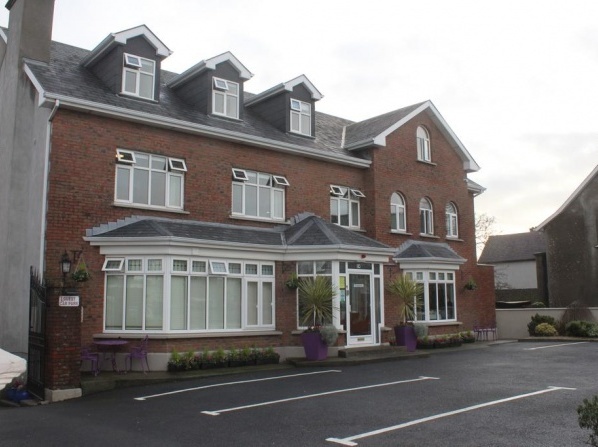 Welcome to Clayton Hotel, where you are guaranteed a friendly welcome and professional service delivered with a warm smile throughout your stay. All children up to10 years stay free when using existing beds. 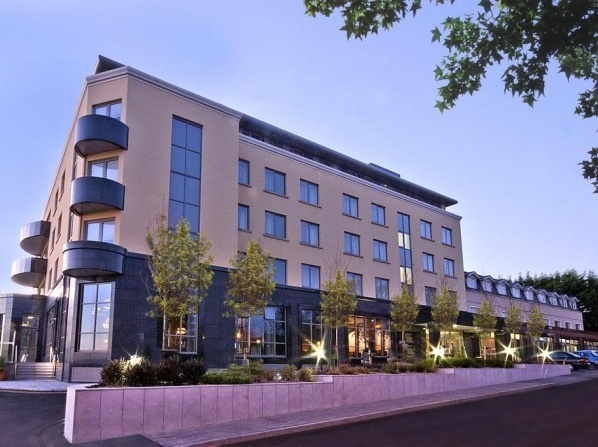 As one of the best 5 star hotels in Ireland, the G Hotel combines contemporary design and comfort with unique service and incredible cuisine. 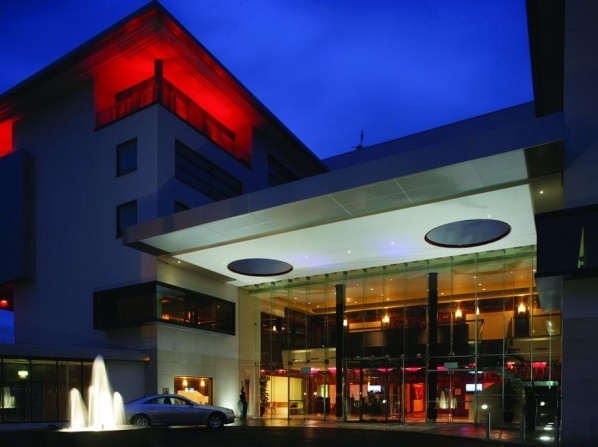 One of the top luxury hotels in Galway and the only 5 star hotel in Galway City. 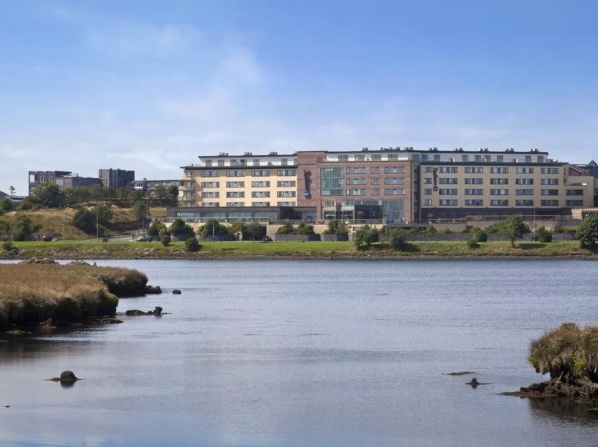 Less than 15 minutes walking distance from the heart of Galway city, this modern 4-star hotel is situated at Headford Point, offering air-conditioned rooms and a fine restaurant. 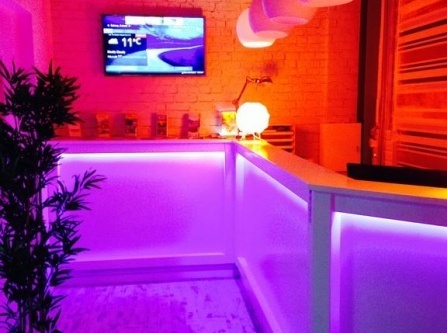 The hotel offers comprehensive facilities such as restaurant, internet services, business center and conference room. All children are welcome, children under 12 years old stay for free in extra beds. 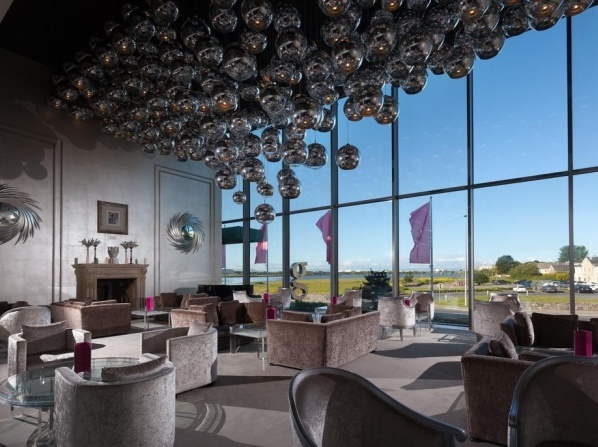 Situated on the shores of Galway Bay and just five minutes from the vibrant Galway City, this 4 Star hotel offers unforgettable experiences to all. Various beauty treatments, massage treatments, facials, hand and feet care, and wellness packages are available. Additional fees apply. Babysitting or childcare services (surcharge). 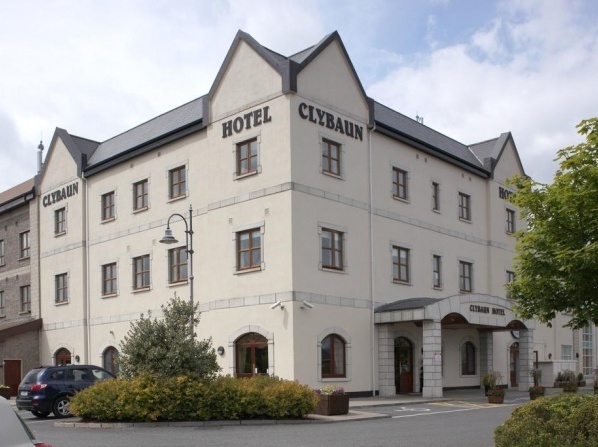 With a nice location overlooking Galway Bay, the hotel is family-run on the Salthill Promenade, very close to Galway city center. 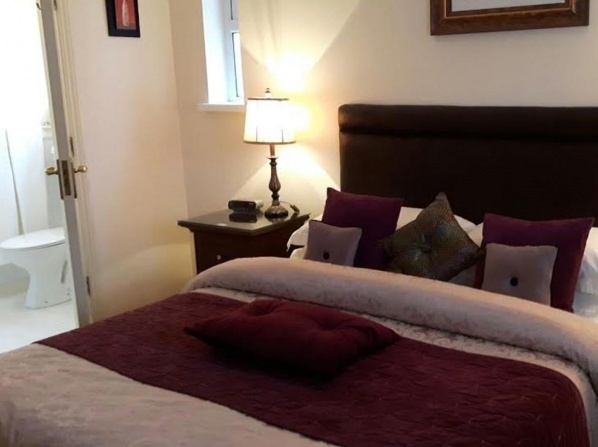 The Sea Breeze Lodge is located at the most mystical Celtic heritage place, Galway Bay. Its 6 rooms have a homey atmosphere and the best mattresses, offering its guests the most luxurious stay. 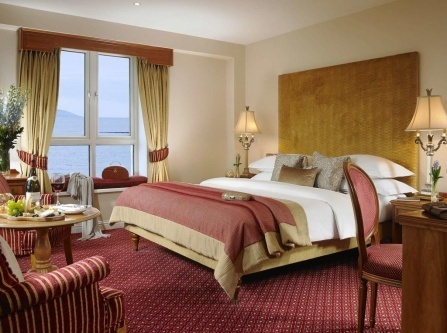 Luxurious hotel in the middle of a spectacular bay, Galway. 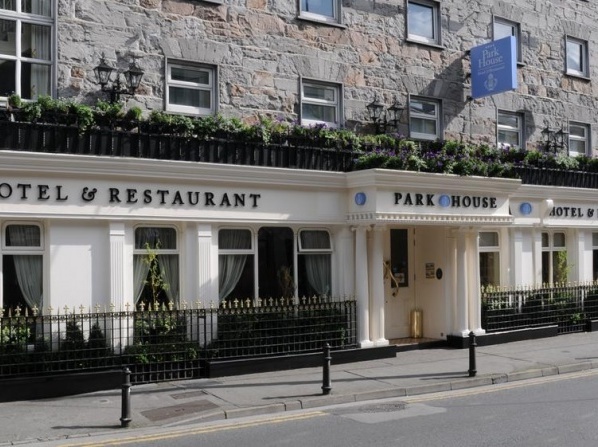 The first and only bed and breakfast in Galway and one of the few luxury bed and breakfast operators in Ireland. There are many friendly traditional Music pubs just one mile from the hotel, and Discos/Night-clubs 2 miles away from the hotel. 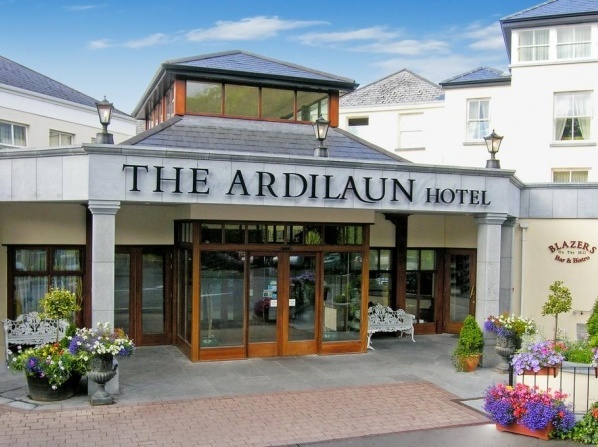 Since it first opened its doors in 1969 this hotel has been welcoming guests from all over Ireland and across the globe. Flannery's Hotel features 134 elegant guestrooms and suites, complimentary with Parking. All children up to12 years stay for free when using existing beds. 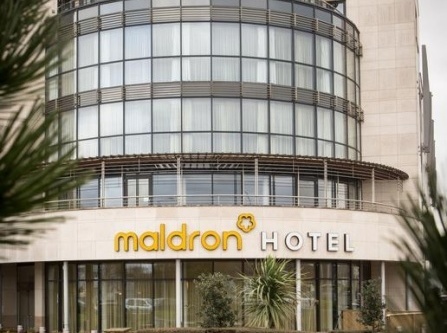 Overlooking the well known Salthill Promenade, this stylish hotel boasts a 25-metre swimming pool, a large gym and a whirlpool. All children are welcome, children under 4 years stay for free when using existing beds. Babysitting/child services are also available. The elegantly furnished rooms and suites of the hotel can accommodate up to two people. Children cannot be accommodated.